Welcome to the September edition of the EPSA newsletter. This monthâ€™s edition looks at industry news from within the association, across the nation and around the world. The 2016 Annual General Meeting and Conference will be held on September 22 at the Savoy in Melbourne. The event will present a fantastic opportunity for members from across the country to network and share ideas with their interstate contemporaries, as well as hear from some of the Australian EPS industry's most respected and experienced individuals. We look forward to seeing you all there. As ever, if there is an issue youâ€™d like to know more about or want to have your say, please donâ€™t hesitate to contact Georgi or myself at the EPSA secretariat with your suggestions. The 2016 EPSA Annual Conference will be held on the September 22. To make sure you don't miss out on this important event, please save the date in your diary and return your registration form as soon as possible. London based designer Paul Cocksedge has made a chandelier out of nothing but polystyrene cups. 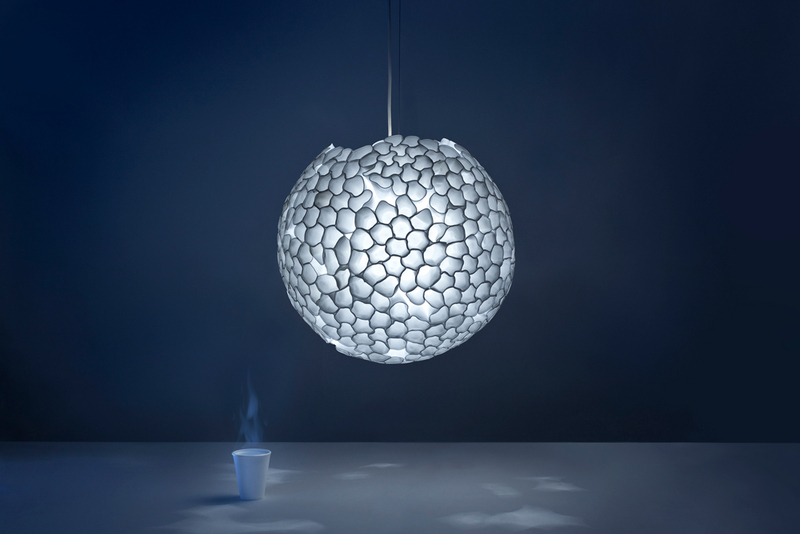 The upcycled chandelier incorporates hundreds of heat-shrunk cups, broken up by small gaps in between that allow light to dapple on surrounding surfaces. A young engineer in Malta, Stefan De Marco has transformed his 1955 top-floor apartment so that it doesnâ€™t require electricity to cool down in summer. 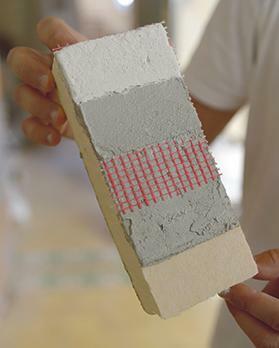 Among other techniques, the engineer used layers of EPS to insulate the roof and walls. "The energy saving measures I used in this apartment can be retrofitted to any existing house," Mr De Marco said. This October, Victoria's Waste Expo is on again. Being held at the Melbourne Convention Center on the 4th, 5th and 6th October. Expanded Polystyrene Australia joins the Queensland Government in celebrating the environmental achievements of Queensland communities, schools, rural landholders, business and industry. 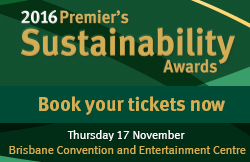 Winners and finalists will be announced at a three-course awards presentation dinner hosted by the Premier on Thursday 17 November 2016 at the Brisbane Convention and Exhibition Centre. To book your tickets, visit the EHP website. The National Construction Code requires new constructions in Australia to achieve a minimum of 6 Stars to be deemed energy efficient. 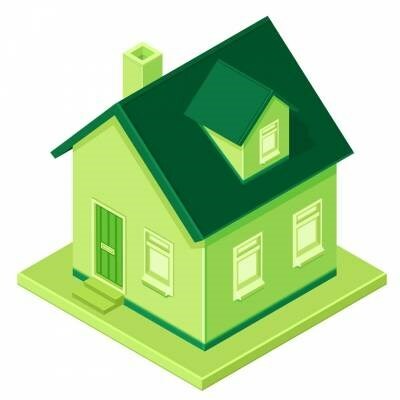 The use of EPS insulation panels in new builds or renovations is minimising reliance on power-hungry heating and cooling devices and is improving the thermal performance of homes. Commercial Bank of Africa has partnered with Bamburi Cement and Koto Housing to offer affordable housing in Nairobi, Kenya. The houses will be constructed using EPS technology and will ensure that young Kenyans earning minimum wage can afford to buy into the housing market. Malaysian Plastic Manufacturers Association president Datuk Lim is urging people to â€œget the facts rightâ€ before banning the use of EPS. 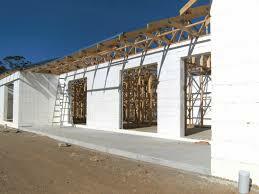 Mr Lim suggests that by banning polystyrene you are simply transferring the problem as opposed to fixing it. 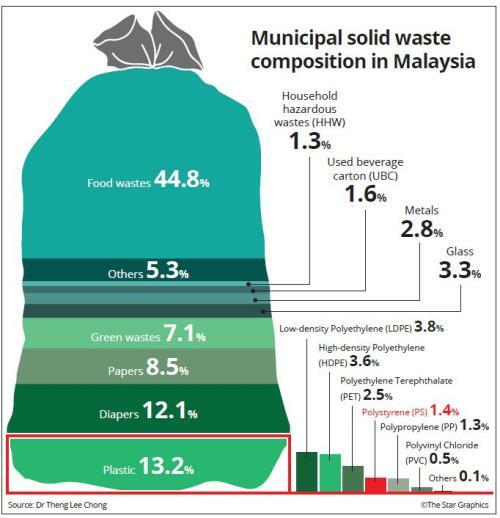 As polystyrene is recyclable and only makes up for 1.4% of Malaysiaâ€™s total waste, banning it will not resolve the countryâ€™s landfill issue. Although it may look like a perfectly angled picture, the top half of this historic London landmark really looks like it's hovering in mid-air! 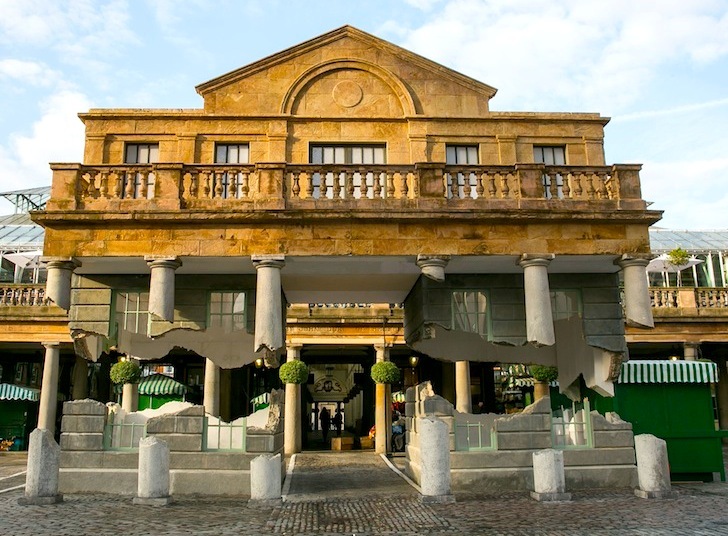 This mind-bending installation was created by British artist Alex Chinneck. To make the shell as light as possible, Chinneck and his team of over 100 contributors carved the sculpture out of EPS. Copyright Â© 2016 Expanded Polystyrene Australia, All rights reserved.